Blueberry_media brings us this stunning drone video from Blackcomb Mountain, one of the mountains that make up the Whistler Blackcomb ski resort in Canada's British Columbia. The mountain lies about 120 km (around 80 mi.) north of Vancouver, the largest city in Western Canada. This area was in the world spotlight when Vancouver hosted the 2010 Winter Olympics; most of the ski-related events took place in Whistler. Olympics aside, it's one of the most popular ski resorts in North America. 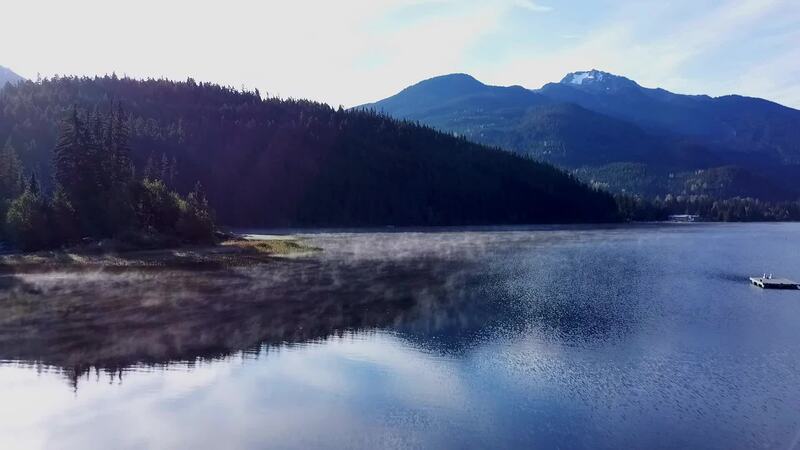 Description: The october mornings are getting colder here in Whistler, British Columbia, Canada. Flying with my mavic pro on a beautiful autumn morning.